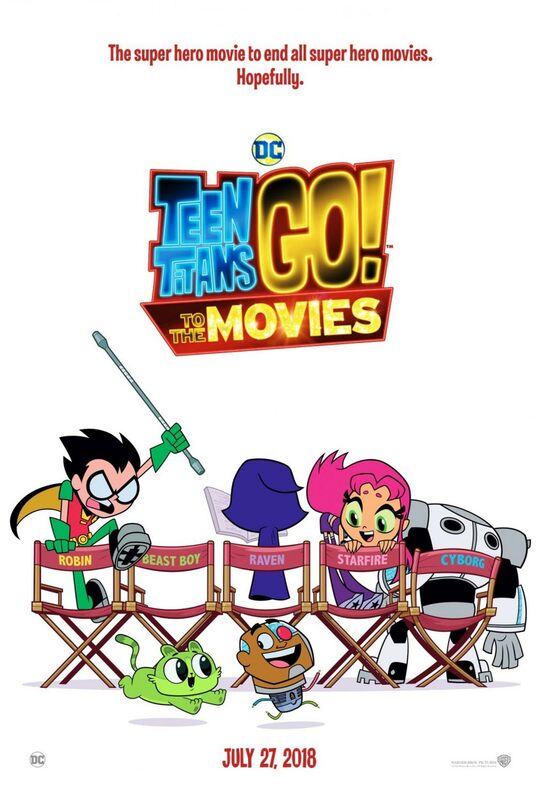 Poster #1 for Teen Titans Go! To the Movies, which was released on July 27, 2018. The film, starring Kristen Bell, Khary Payton, Will Arnett, Tara Strong, Greg Cipes and many more, currently has a total of one poster available.